Tenants are offered instant occupancy with no start-up costs. There is no branding at the centre, and all incoming calls are handled in a back office, in keeping with the lack of a multi-tenanted feel within the building. The centre can accommodate 240 workstations ranging from 1 person serviced offices, through to self-contained suites and floors of up to 5000sqft. 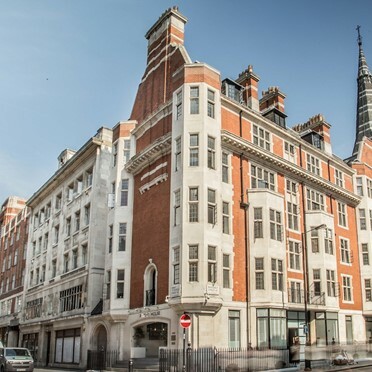 Covent Garden business centre provides furnished, self contained quality serviced office suites arranged over 5 floors, including the basement. The standard services include: structured CAT5e cabling; 24-hour security controlled access; local authority business rates; utilities; building service charges and maintenance; buildings insurance; daily cleaning; and general maintenance. 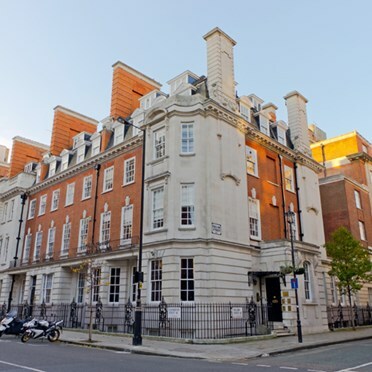 Quality serviced office suites arranged over 5 floors within this Covent Garden business centre, both furnished and self contained. Standard services include: 24-hour security controlled access; structured CAT5e cabling; building service charges and maintenance; local authority business rates; utilities; buildings insurance; daily cleaning; and general maintenance. 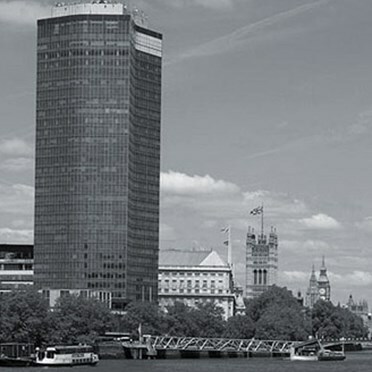 The business centre is a Grade II building situated in Central London. 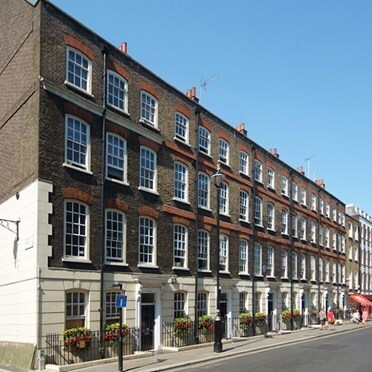 The building has been recently refurbished to provide high quality office space. 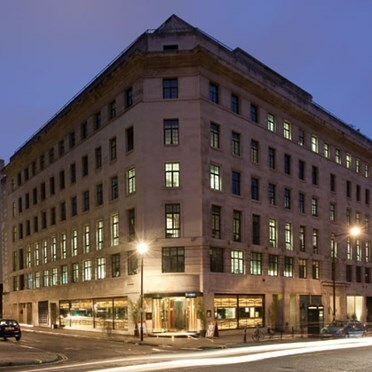 The centre maintains its heritage but creates superb unbranded offices that come fully furnished, with a wide range of state of the art IT and Telecoms and allow 24/7 access. The centre offers an onsite team who will act as your company receptionist and assist you with anything you may need. Meeting rooms are available, full catering service and audio visual equipment. This centre is viewing from the 1st July 2013. 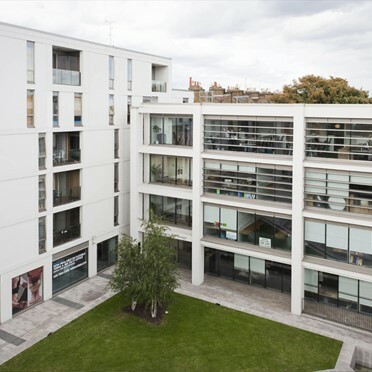 The centre is offering offices ranging from 1,597 - 21,046 sq ft.
Found in the heart of Soho just off Soho Square, within two minutes walk of both Tottenham Court Road Underground Station and the popular shopping district of Oxford Street, these semi-serviced offices start from £300/desk per month and include business rates, electricity, gas & water. Suitable for groups of 1 to 12 people. 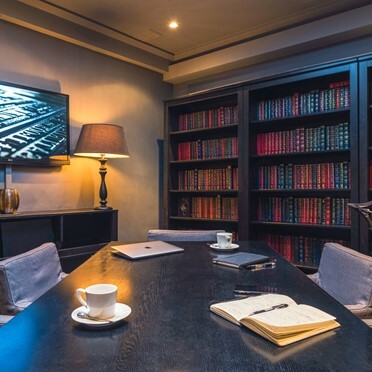 Non branded for greater client profile within a self contained period building, offering a more personal working environment, while also providing state of the art, hi tech office facilities. 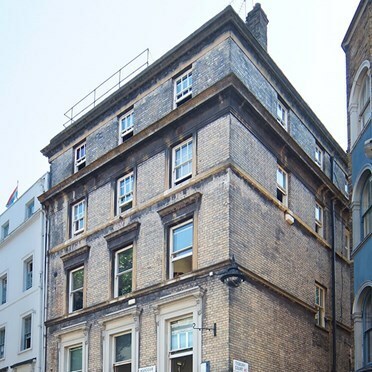 These serviced offices in Soho are air conditioned, bright, and offer a warm and intimate working environment. 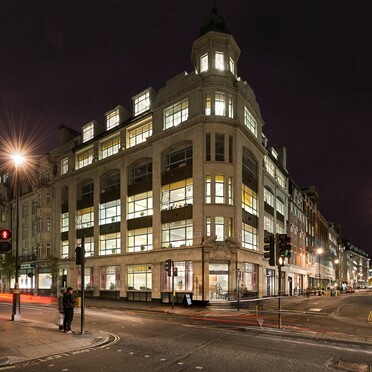 Totally refurbished building offering fully serviced offices.